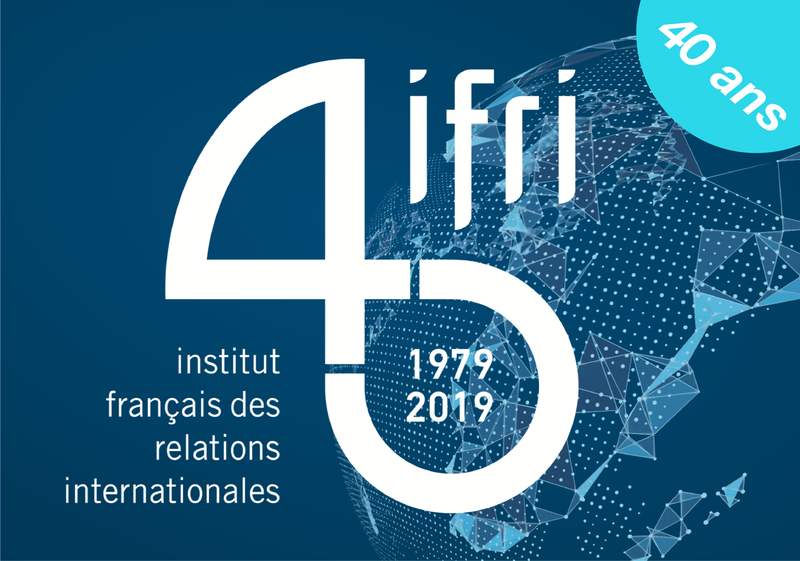 This one-day conference is jointly organized by Secure World Foundation (SWF) and the French Institute of International Relations (Ifri). It will examine how radio-frequency interference affects a variety of issues areas, including freedom of information (intentional interference, or "jamming"), telecommunication services (potential interference between systems sharing the C-band), and the governance of the geostationary arc (unintentional interference). It is part of a three year research program and a follow-up from a similar event that Ifri hosted in Paris in April 2013 and published about in a collective book released in January 2014. Join us to discuss this crucial issue with leading experts. Media broadcasters and satellite operators continue to experience intentional interference on broadcast signals by some actors trying to prevent information to reach the public. In addition, as satellites begin to provide more telecommunication services such as internet access, they must deal with new pressure to control or manage the free flow of information. This session will examine the balance between freedom of information and national sovereignty across both of these issues. Yvon HENRI, Chief of the Space Services Department (SSD) at the Radiocommunication Bureau, ITU. A second area of concern is about existing and potential interference occurring as a result of mobile terrestrial services deploying into the frequencies which have been allocated to and used by the satellite industry. This panel will shed light on issues of sharing and compatibility between terrestrial and space systems using in particular the C-band. It will notably explore the regulatory, economic and industrial ramifications of this issue in the context of the upcoming WRC-15 conference. Unintentional non-voluntary interference remains the highest contributor to the number of events witnessed by satellite actors today. These are a consequence of the growing occupation and exploitation of the geostationary arc for which accommodation must be found between neighboring satellites and services in order to maintain its full potential. This panel will discuss the consequences of the arrival of new entrants on the so-called “rational” drive for more efficient use of the orbit/spectrum resource. Discussions will be held in English, without interpretation.